You are here: Home > Features > We’ve Moved!! 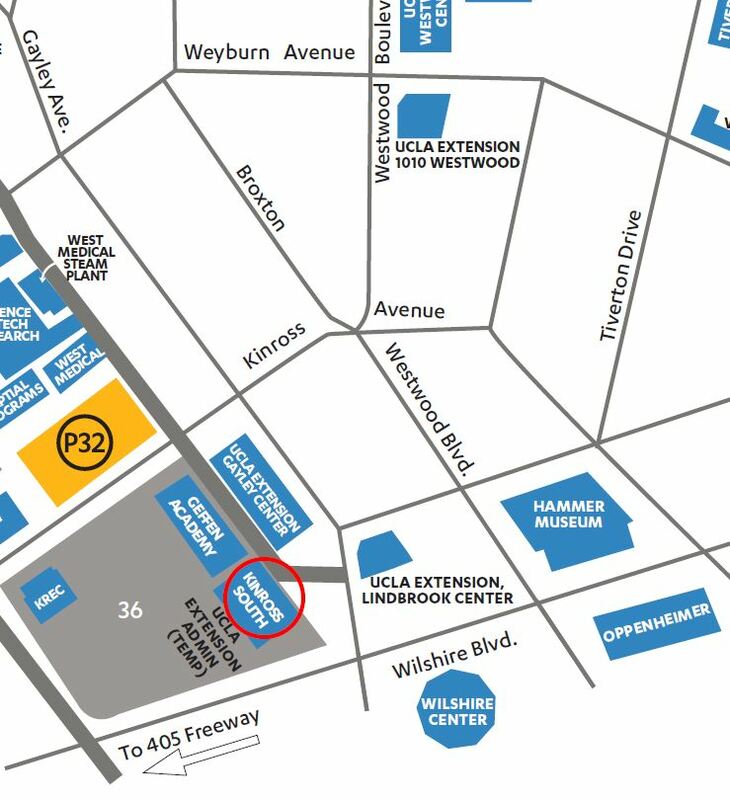 UCLA Extension program departments have moved! Please note that response and processing times may be longer than usual as we get settled into our new location. You can always get class information here and register online at uclaextension.edu.